Why build software? Behind every successful software application is a burning desire to help human beings live a better life. Eucleo is firmly committed to focusing every software creation upon the needs of real people. 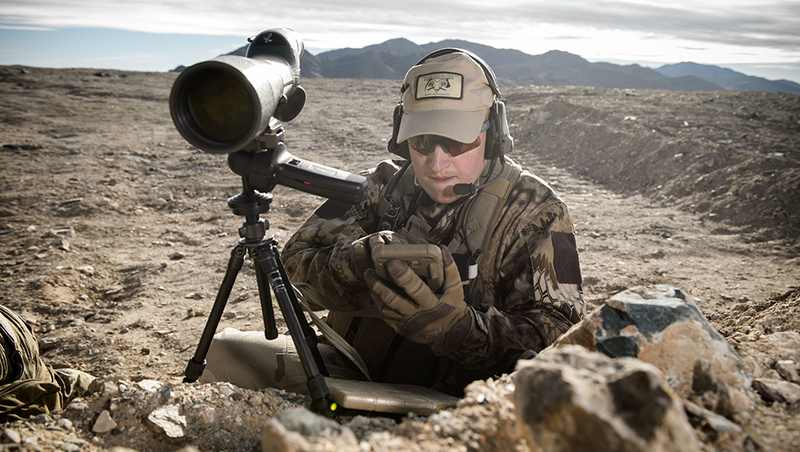 Our primary focus has been on the needs of the U.S. ground soldier. These courageous men do not rest unless our great country is safe and secure, and so Eucleo does not rest until our soldiers are safer. The fine people at Eucleo have a desire to help people. 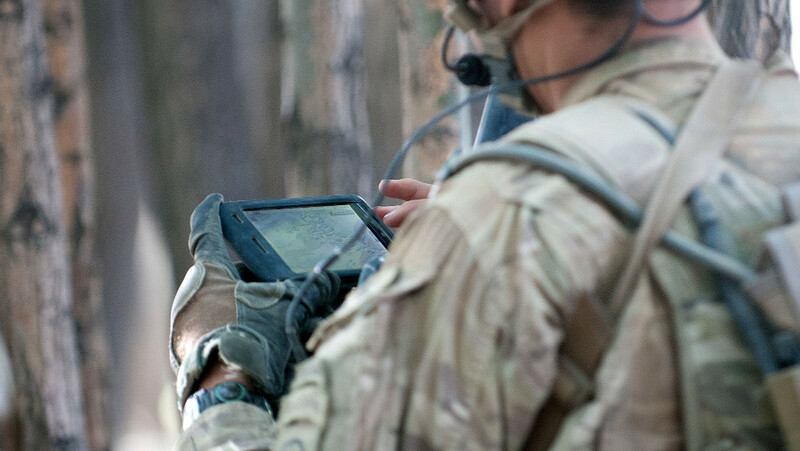 Our current aim towards this end is to assist the U.S. Warfighter when it is in harms way. 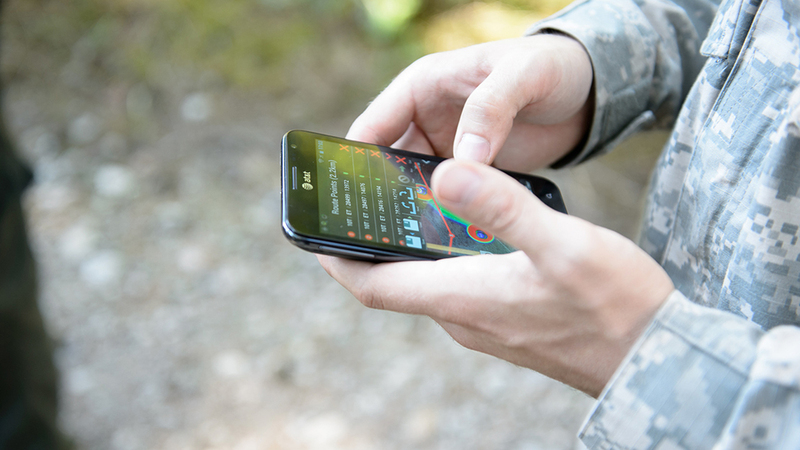 We have developed a suite of applications for Android devices which empower ground soldiers with extra insight. To date we have received many reports of our software helping men and women in a quick and efficient manner. While we are familiar with just about every software process, Eucleo tends to follow an extremely flexible process, closely in tune with customer the latest customer requirements and deadlines.